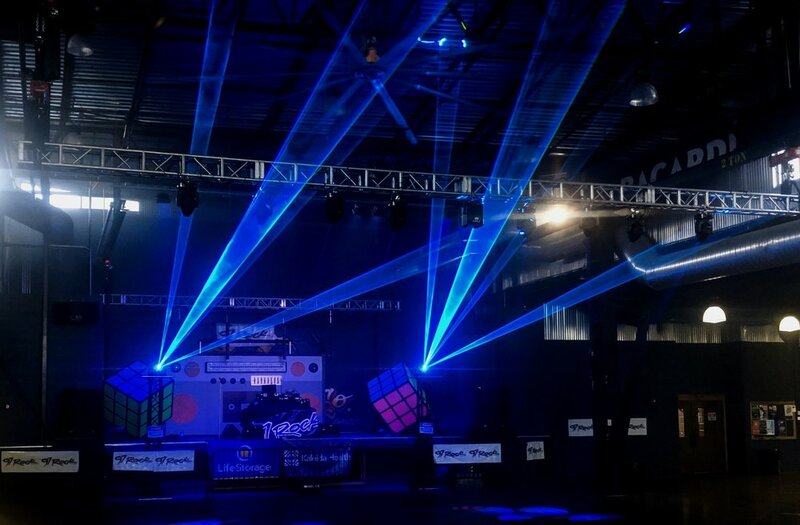 A Dramatic addition for live events like DJ events, Lighting Designs, Promotional Events, Galas and Sponsored Logo Projections. 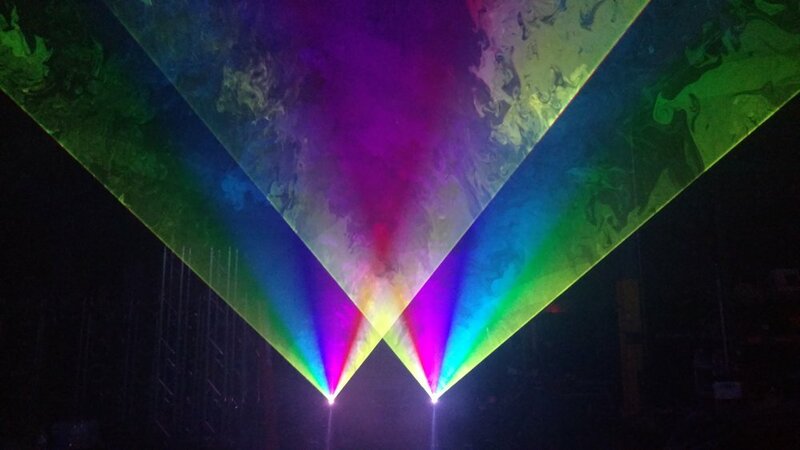 Contact Indigo Productions about adding Lasers to your event. 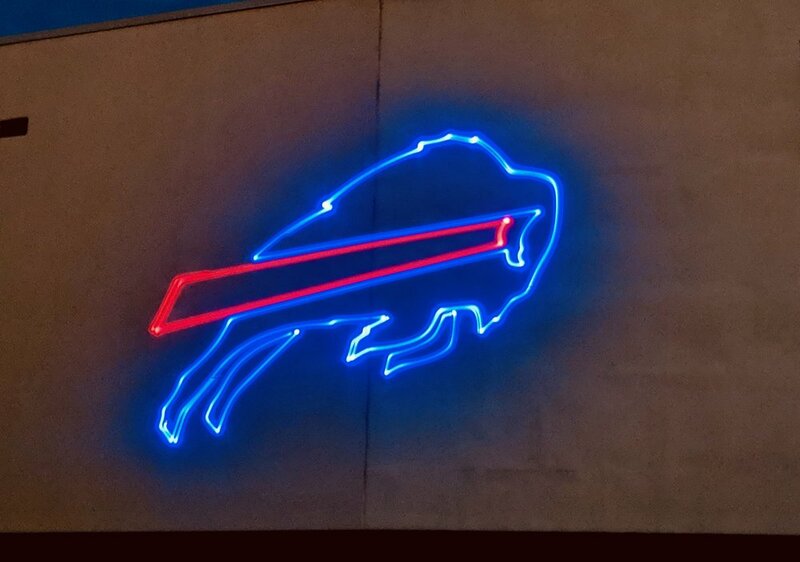 Logo projection for the Bills Monday Night Football game using Indigo’s Lasers.